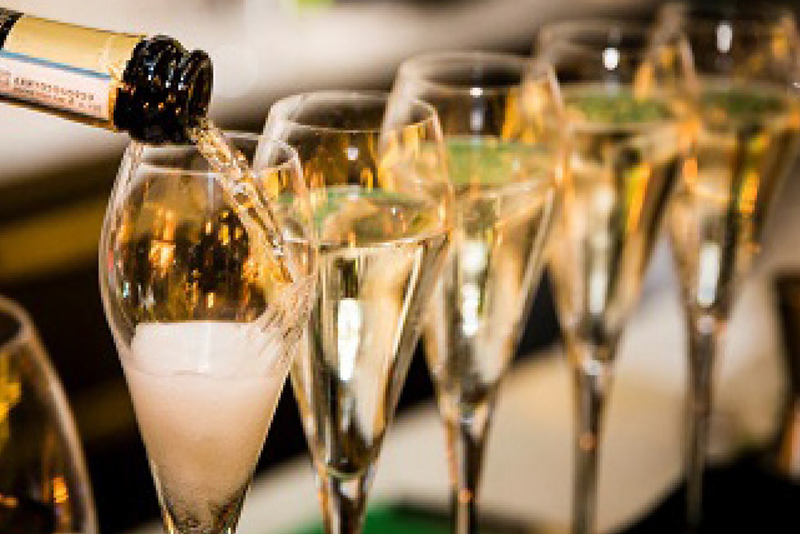 Its been an amazing journey and here we are celebrating 11 years of success, passion and dedication and we would love you to join us on this special evening on Friday 26th April 2019. 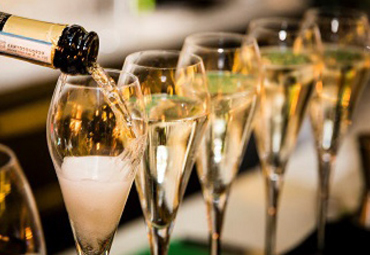 Enjoy this amazing evening with good food, ambiance and a complimentary glass of prosecco per person. Live entertainment by our special guest "Louise Rossi". 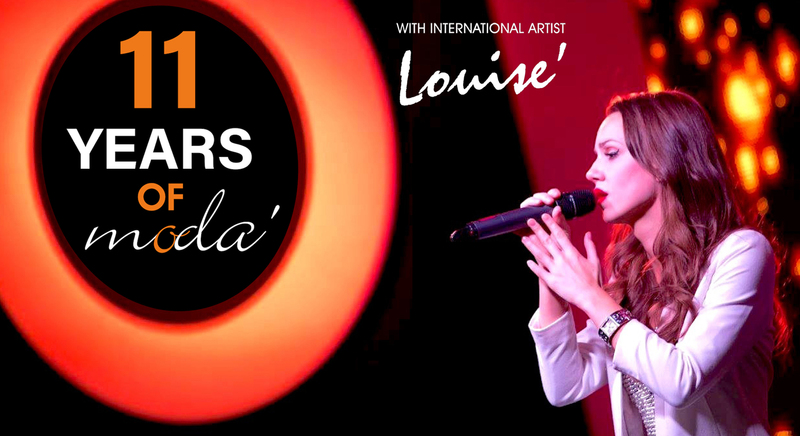 Louise is an international, in demand vocalist. 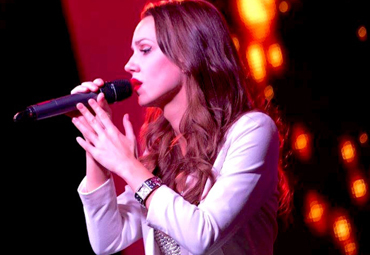 She has performed at some of the most prestigious events in the UK, Switzerland, Lebanon, India and Bangladesh. Louise has also collaborated with multi-platinum selling artist Labrinth. 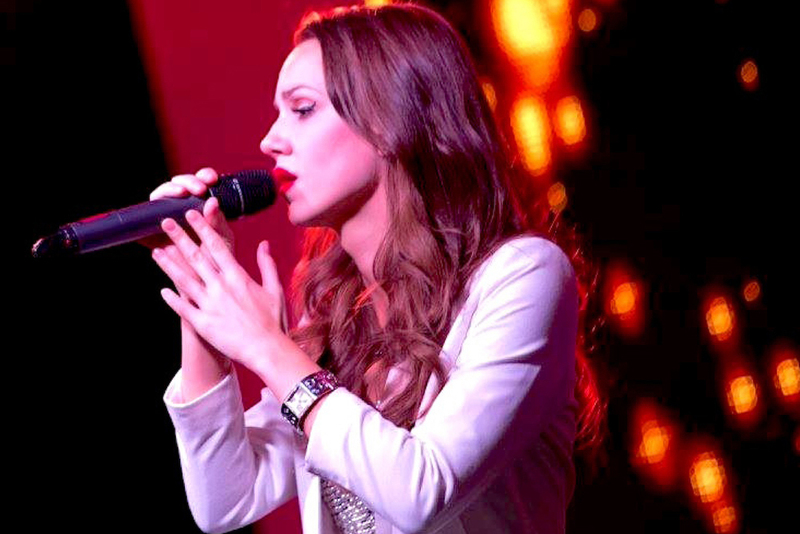 Suited to all events, her repertoire includes classic and contemporary pop, soul, Motown and jazz! Our A la carte menu is available all evening. Book your place with us.